The Pre-Teen category is for ages 10 to 13 and allows young people to gain lifelong friendships, in addition to networking and communication skills. 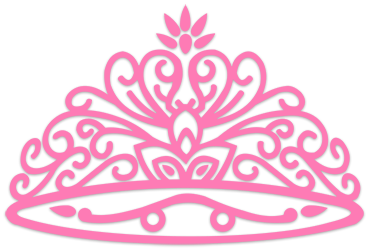 Pre-Teen Division scores include interview, introduction, beauty/smile, casual wear, on-stage question, formal wear and stage presence. Awards include title, 1st Runner Up, 2nd Runner Up, Congeniality, Photogenic, People’s Choice, Best Decorated Box and Most Raffle Tickets.